Find your model below to see replacement cost and turnaround time. All our battery replacements come with our 90 day warranty. If you have any questions at all feel free to contact us for more information. 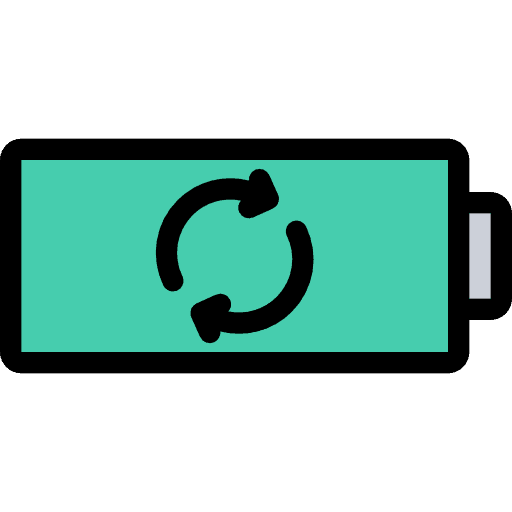 Battery discharges quickly during use. Replace soon or replace now battery warning when you click on the battery indicator on the top right of your screen. Over 1000 charge cycles is considered a consumed battery. If you click on the Apple on the top left of your screen and hold down the option key on the keyboard you will see “System Information” at the top of the menu. Click on that then select power from the list on the left hand side. Here you can see the cycle count on your laptop. The computer shuts off randomly at a certain point while running off the battery. If your computer shuts off during use right at a certain battery percentage every time, this is usually a symptom of a failing battery. Service battery warning when you click on the battery indicator at the top right of your screen. Difficulty in clicking with your trackpad. Sometimes failing batteries can start to swell and push up against the underside of the trackpad. This will cause the trackpad to not click fully. A swelling battery can also cause your computer to not sit flat on a table. If you notice the battery is swelling, it should be discharged and removed from the laptop as soon as possible to prevent damage to the casing and trackpad. Regardless of the type of issue your battery has, we can replace with a new battery and get your computer working properly again!